Packet pick up between 12pm and 5pm at Charlotte Running Company. 6:50 am: Pre-race meeting at the start line. 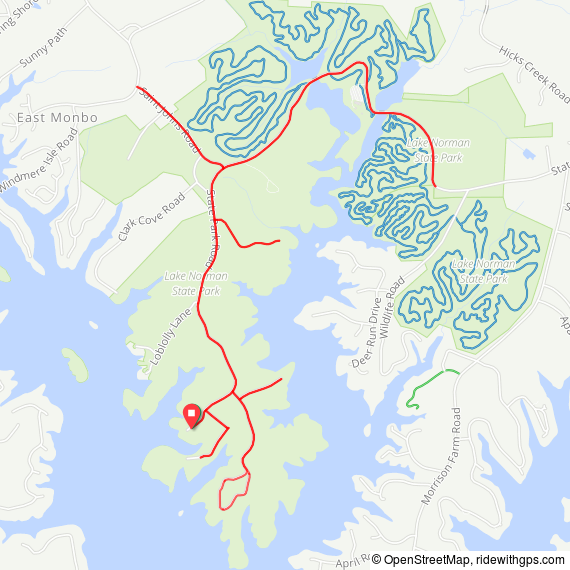 How was Lake Norman Forest Run Half Marathon & 5K?